Who wants to win a Limited Edition Vintage Tin with your name on it? Hey guys! 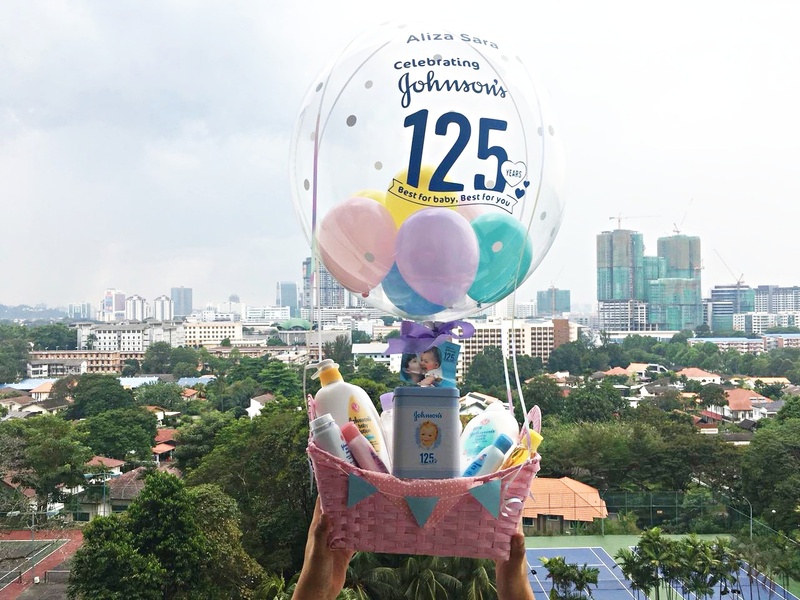 Im writing this post out because i've recently received a very special gift from Johnson's where they sent me this huge basket with baloons, filled with Johnsons baby products as they turn 125 this year! 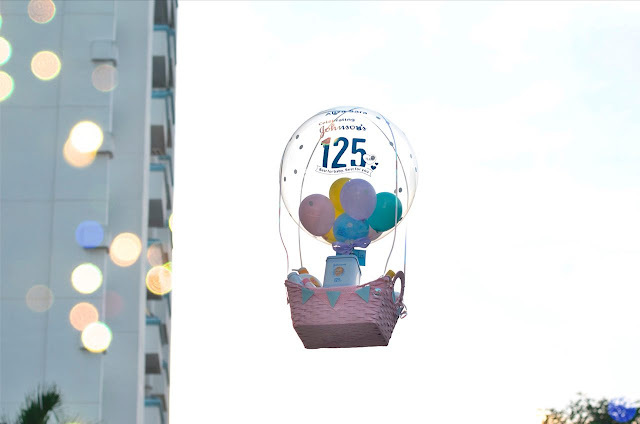 To mark this special occasion, Johnson’s is calling Malaysian consumers to share its joy by joining the Johnson’s® 125 Years contest and stand a chance to win a limited edition vintage tin box with products and customised print of consumer’s name on it. I've been asked questions on my facebook on how to win this, and here's how. Scroll away peeps! Growing up with Johnson's ever since i was young, i would have to say that time does fly when youre having fun. I mean, im looking at myself right now, and im freaking 26 this year. I remember Johnson's being my favourite shampoo because it had this no tears formulation as i believe that when i was younger, each part of your body seems to be more sensitive then when youre older. So, back to the topic, to celebrate the 125 years, Johnsons will be giving out a total of 1,000 units of limited edition vintage tin bozes to reward their loyal consumers. “Bath time gives me the opportunity to spend quality time and have fun with Lara. We love to take our sweet time in the tub, playing with the bubbles and splashing water on each other – it’s such a great bonding time for us! As bath time is such a precious moment for me, I am picky with bath products to protect Lara’s skin. Johnson’s® bath products are my only choice! They provide long-lasting moisturisation and nourishment for both my daughter and I, leaving our skin soft and healthy. 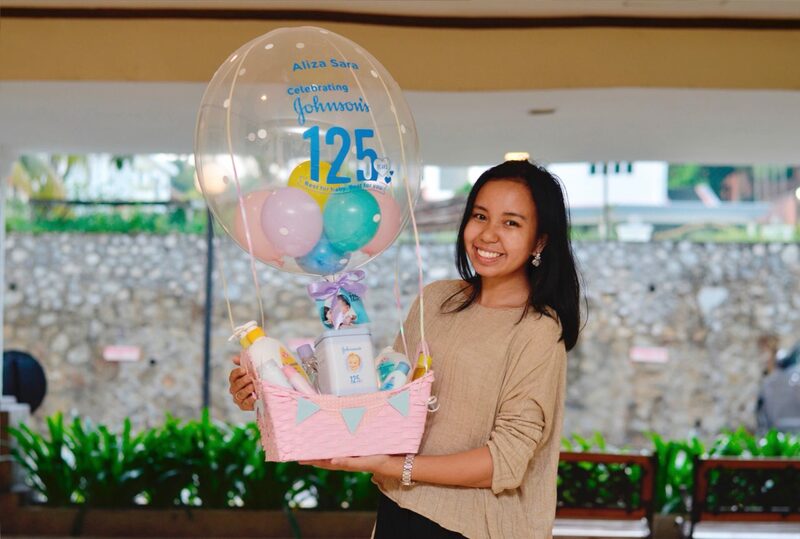 Lara is a fan of Johnson’s® products as well, and I hope she will become a Johnson’s® mum for her child one day!” expressed Scha Alyahya. Elaborating on Johnson’s® success in the last 125 years in gaining mothers’ and healthcare practitioners’ trust around the world, the brand has one of the best understanding of baby’s skin through research and has continuously innovated products that not only help mothers care for their little ones, but bring their relationships closer through mother-baby bonding. And really, i couldnt agree more! · The only brand that has a 3-step before-bed routine that has been proven to help babies fall asleep faster, stay asleep longer and reduce awakenings during the night. HOW TO WIN A VINTAGE BOX FROM JOHNSON'S? To participate, simply snap a photo of your favorite moments with Johnson’s® products, write a short caption describing that moment with the hashtag #Johnsons125years, and upload it on your social media page, Facebook. 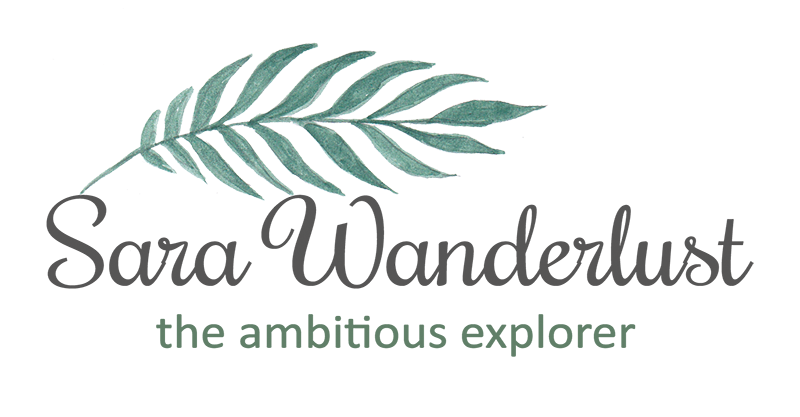 Each week for 8 consecutive weeks, 125 winners with the best posts will be selected and awarded. 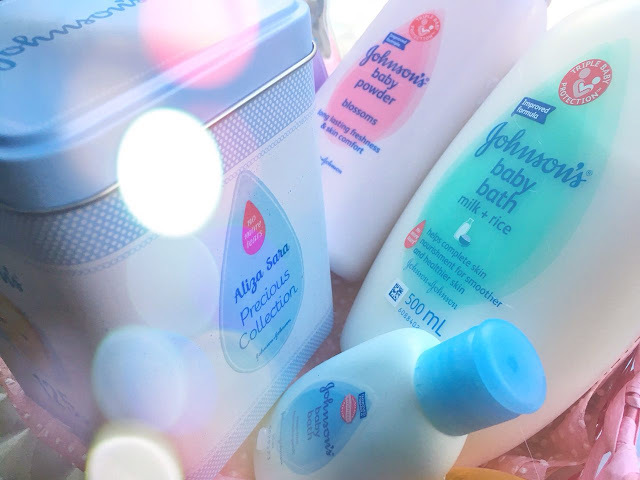 The contest is designed to bring mothers and their babies together and provides the perfect opportunity for parents to share their favorite moments with Johnson’s® whether they are using it on their babies or for themselves. How cute! What’s your favorite moment with Johnson’s®? Upload photos and captions of it with the hashtag #Johnsons125years today! For more information about the contest, visit Johnson’s Malaysia Facebook page, or their Instagram at @JohnsonsbabyMY.